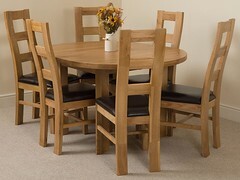 Our Solid Oak Kuba Collection is one of the widest collections we have here at Oak Furniture King, with every piece having that durability and style that Oak Furniture is renowned for having. 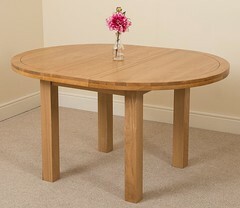 The Kuba collection has a very modern look and feel to it, with its light finish and cube style, meaning it wouldn’t look out of place in any room of your house. 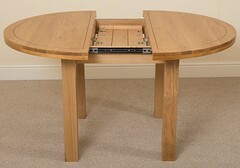 Furthermore, all of our products have a price reduction, along with our price beat promise, helping you save more! 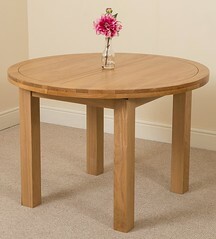 Save over £100 on most Kuba living room products. 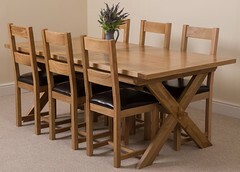 Save over £100 on most Kuba dining room products. 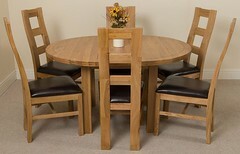 Save on average £129 on bedroom furniture.